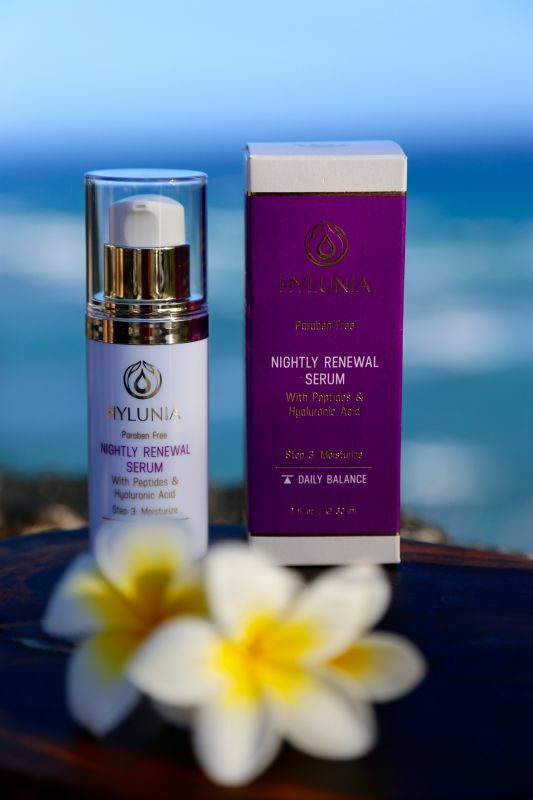 A repairing and renewing night treatment featuring an exclusive blend of moisturizers, antioxidants and vitamins helps rejuvenate skin while you sleep with Hyaluronic Acid, Vitamin A and Green Tea. Optimizes natural skin regeneration during normal sleep hours. 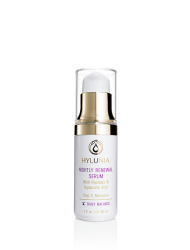 Maximizes water absorption within the deeper layers of the skin, leaving it revitalized and hydrated upon waking. Regular use slows down evaporation of the natural protective hydrophilic layer. Maximizes free-radical scavenger action and cellular renewal during the restorative hours of sleep. Maximizes hydration of stratum corneum without occluding skin. Facilitates air exchange for vital cellular respiration. Repairs sun-damaged, dehydrated, asphyxiated or over-treated skin. Combats acne breakouts by stabilizing sebum production. Apply a small amount onto fingertips and massage over the face and neck. Hyaluronic Acid*, Aqua (Distilled Water), Glycerin*, Punica Granatum Extract (Pomegranate)*, Camellia Sinensis Leaf Extract (Green Tea)*, Chrysanthellum Indicum Extract (Chrysanthemum)*, Butylene Glycol, Dimethicone, Retinol (Vitamin A)*, Butyrospermum Parkii Butter (Shea Butter)*, Saccharomyces/Zinc Ferment*, Potassium Hydroxide, Acrylates/C10-30 Alkyl Acrylate Crosspolymer, Ethylhexylglycerin*, Caprylhydroxamic Acid, Methylpropanediol, Carbomer, Saccharomyces Lysate Extract*. *Plant Derived. Size: 1 fl. oz. / 30 ml.